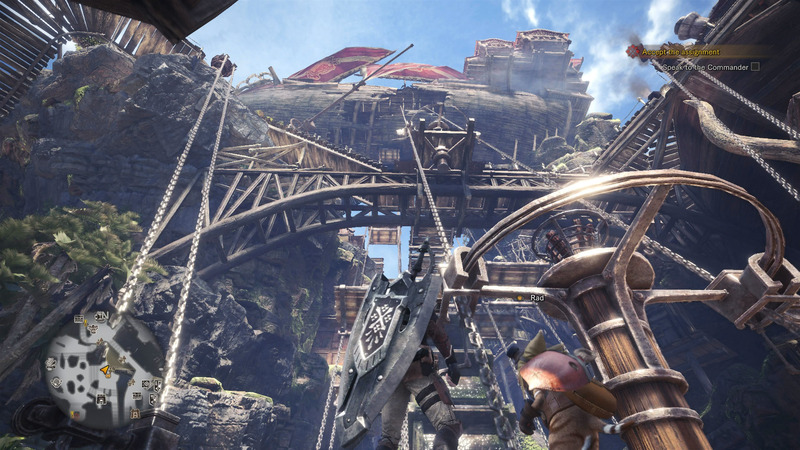 A new Monster Hunter World update is now live on both PlayStation 4 and Xbox One, introducing a variety of tweaks and fixes to the game. The 3.02 / 3.0.02 update introduce a fix for the Kulve Taroth quest line as well as a bug for the Great Wyvern Sword and the First Wyverian. Catch the full notes below. Fixed a bug where the Kulve Taroth Siege quest line would not progress correctly under certain conditions (specifically: if you speak to the Admiral out in the field when participating in another player’s instance of the “A Wound and a Thirst” or similar quests, after having collected Kulve Taroth traces but BEFORE having spoken to him separately in Astera). Players who have encountered this bug already can return to Astera and speak with the Admiral, triggering the council scene, after which the Kulve Taroth Siege will become available. Fixed a bug where the great sword Wyvern Ignition “Impact” saw its fire elemental attack value unintentionally reduced to 240. The value has been reset to 510. The armor skill “Free Element/Ammo Up” is still a requirement for unlocking the fire elemental attack of this weapon. Monster Hunter World is now out on PlayStation 4 and Xbox One in all regions.